Anglo American Platinum [JSE:AMS] announced its interim results for the half year ended 30 June 2018 on Monday. Amplats said its focus is on the elimination of fatalities and it is seeing improvements in the overall safety performance. During the interim period it showed growth in earnings before interest, tax, depreciation and amortisation (EBITDA) of 70% to R6.8bn. Return on capital employed (ROCE) increased from 9% to 22% (annualised). An interim total dividend of R1bn was declared for the first half of 2018. 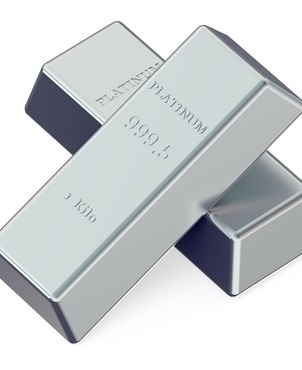 According to Amplats, there was a strong operational performance produced by the Platinum Group Metals (PGMs) of which production increased by 4%. The company said it has implemented rigorous cost controls, resulting in unit costs being down by 3%. Amplats has moved to a net cash position of R0.5bn from a R1.8bn net debt as at 31 December 2017. The company said it simplified and enhanced its portfolio further and continued with its strategy to deliver value. Rustenburg Platinum Mines, a wholly-owned subsidiary of Amplats, has signed a sale and purchase agreement with Glencore Operations South Africa to purchase its 39% interest in the Mototolo joint venture. Furthermore, Amplats wants to grow the market for PGMs and, together with the Public Investment Corporation (PIC), it has committed $200m to independent fund management business AP Ventures. Amplats said in a statement that it wants to extract the next phase of value at existing operations through global best practice operating methods and modernisation.